In 2013, the National Institute of Occupational Safety and Health reported that over 20,000 EMS workers were injured. This statistic is near and dear to my heart because before I went to law school and became a workers compensation attorney, I was a Paramedic. My exposure to Emergency Medical Services provides insight into the lives, challenges and unique injuries that other EMT’s, Medics, Police and Firefighters face. Because the nature of those jobs is so adversarial, it is extremely important to me that these workers are able to utilize the Workers Compensation benefits available to them if they happen to become injured in the line of duty. The types of injuries that Police, Fire and EMS workers face can come from any number of different activities. They never know what challenges they may face in a particular day, so the result is that they are always “on guard” and to the outside world may appear “hyper-vigilant” about their surroundings. Additionally, when responding to an emergency, their adrenaline kicks into high gear, as part of the body’s natural fight or flight response, after which they may feel even more exhausted. These workers are also expected to be able to perform heavy physical labor; Firefighters still need to carry people from burning buildings, Paramedics still need to carry injured or sick patients up and down old rickety stairs and Police Officers still, unfortunately, are attacked and evaded by their suspects. Police, Fire and EMS workers don’t typically work a standard 8-5 day. They can work as many as 24 hours straight, with little to no downtime. This shift work and night work can lead to exhaustion, and has also been linked to such things as depression, obesity, diabetes and high blood pressure. This means that while these public servants risk their lives every day to protect and care for all of us, they are exposed to their own unique health and safety risks. The combination of the physicality of these jobs, coupled with the physiologic and emotional stress placed on these workers can result in high risk for work injuries. As Delaware becomes more populated, the stress and strain placed on our Police, Fire and EMS workers likewise becomes more overwhelming, leading to more workplace injuries. If you are a Police, Fire or EMS worker injured in the line of duty, you need to protect yourself and the workers compensation rights to which you are entitled. As a former Paramedic, I understand your injuries and will fight to get you the compensation that you deserve. 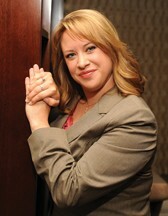 I offer free consultations, and if I take your case, you pay no attorney fee until your case is settled. 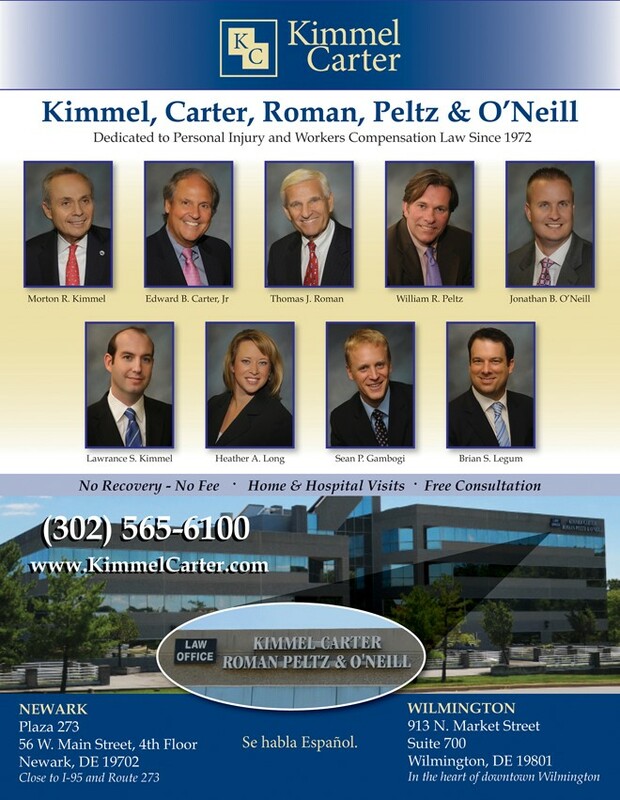 Whether your injury is big or small, your claim is in good hands with the Kimmel Carter team!